Check out our Great Value promotions and find out how you can get that dream home today. There are many designs to suit your family's needs with 4 bedroom homes starting at $156,900. Search our list of extensive home & land package offers starting from $399,900*. 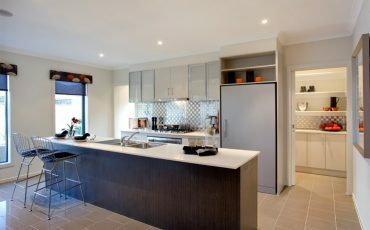 View our beautiful designs in person by visiting our Display Homes. As an established Melbourne Home Builder well-acquainted with the needs of the Victorian market since 1997, we have built thousands of affordable homes. Kingsbridge offers functional, quality designs that cater to families of all ages and sizes where cherished memories are created. Designs range from three, four and five bedrooms with additional options for various lifestyles – and you won’t be expected to break the bank for your new sanctuary. We have a passionate and service-oriented team who are dedicated to their customers from the start right through to the end and beyond. 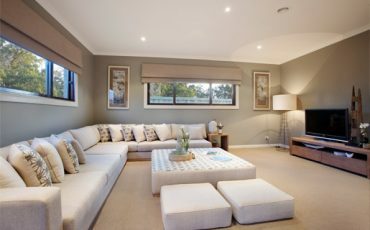 Offering house and land packages throughout Tarneit, Rockbank, Melton, Point Cook, Werribee, Wyndham Vale, Williams Landing, Truganina, Wallan, Mickleham,Geelong Region and many more suburbs. 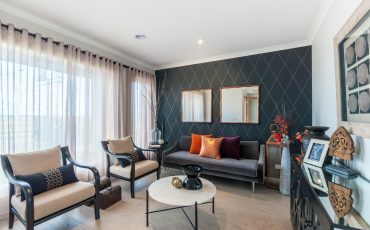 Check out our new Display Homes at The Grove Estate, Tarneit, Armstrong Estate, Mt Duneed and Springridge Estate, Wallan.